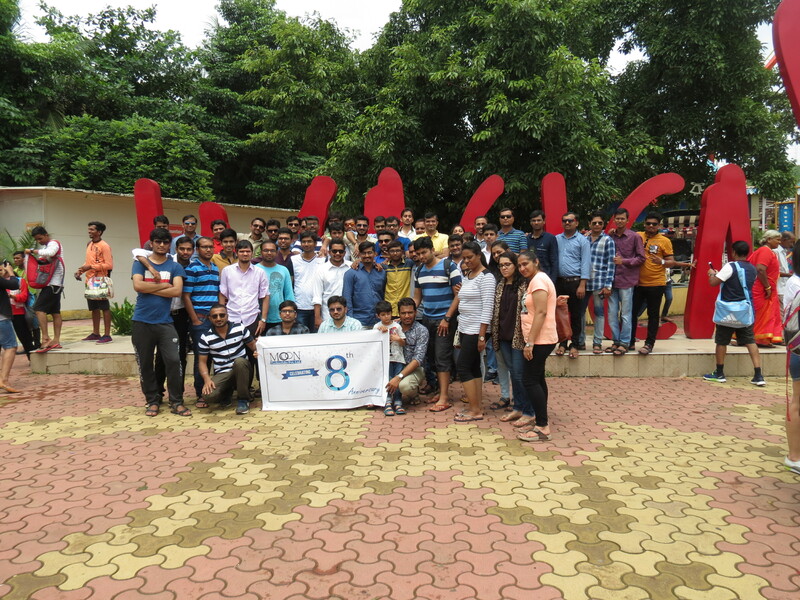 Having completed 8 successful years of operations, the Team @ MTPL felt this milestone needed to be celebrated grandly. 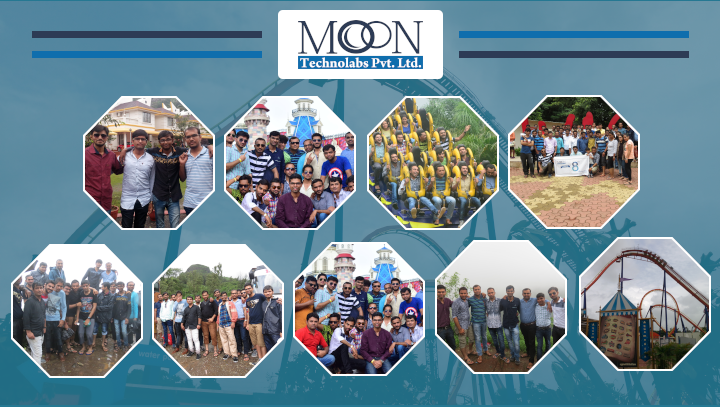 Mr Jayanti Kataria, our CEO, wanted to surprise and reward us for our hard work and dedication, graciously offered to sponsor a short trip for all of us. And boy, how much fun that turned out to be. 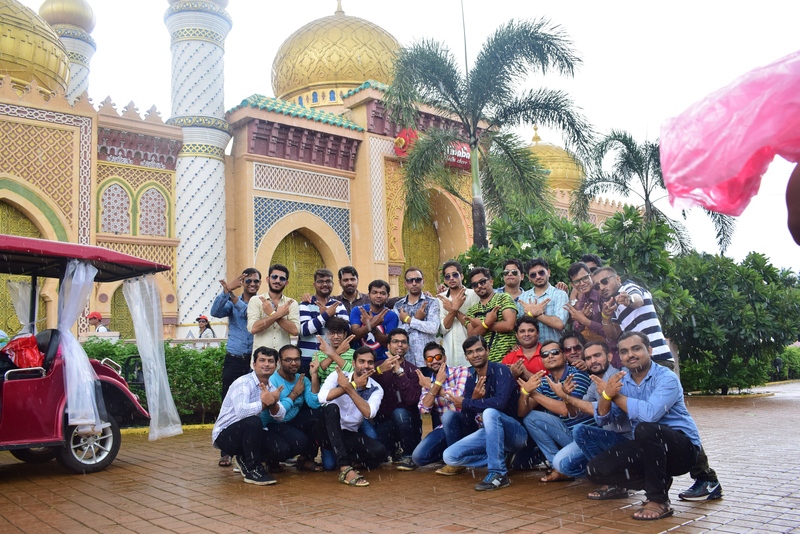 And we embarked on a 600 km, 3-day journey to the crispy fresh locales of Lonavala and Khandala – two gems of hill stations in the Sahyadri ranges. 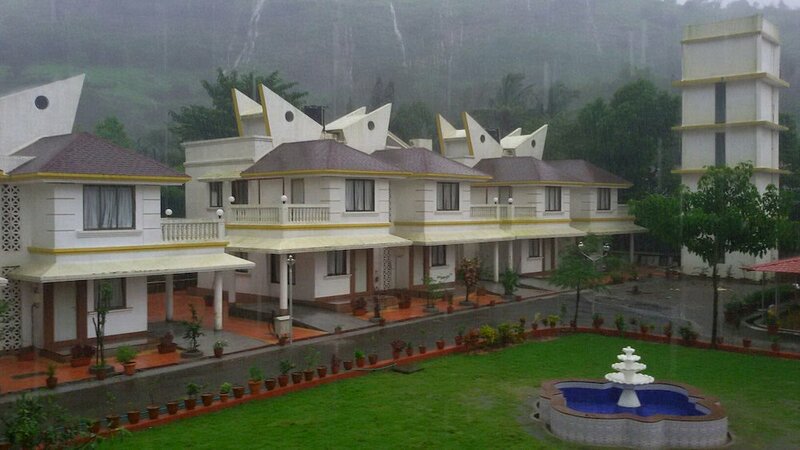 After a night long drive from Ahmedabad, we finally reached the picturesque Sereniity Resort at Tungarli, Lonavala. 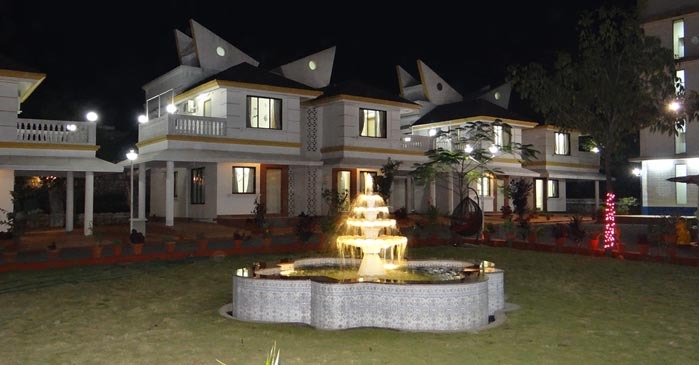 Situated at an altitude of 2200 feet above sea level, this resort was built during the British era. 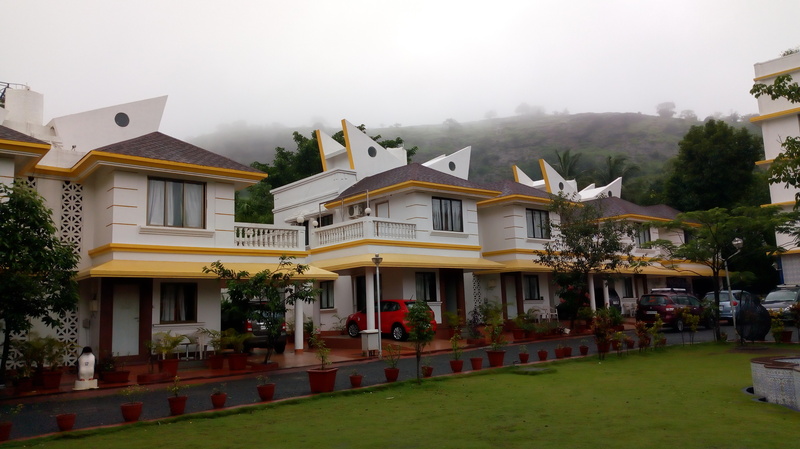 Nestled in a location that boasts of peace and tranquillity, this resort was the perfect place to rejuvenate for the 50+ bunch of tired mind and body’s, after a long overnight drive. After enough resting and refreshing which lasted till the noon, with our tummy’s full and body’s refreshed, we decided to step out for some relaxing sightseeing. 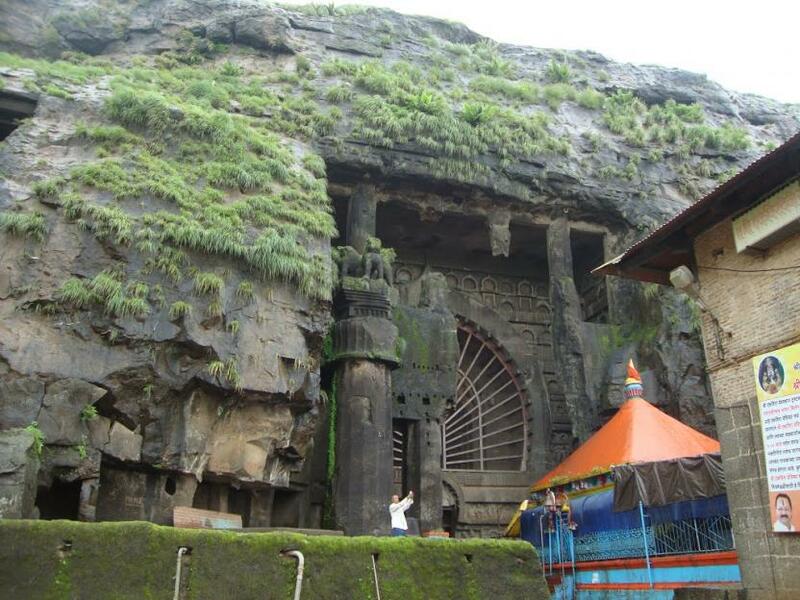 First up was a visit to the Ekvira Aai Mandir, a temple for Goddess Renuka. 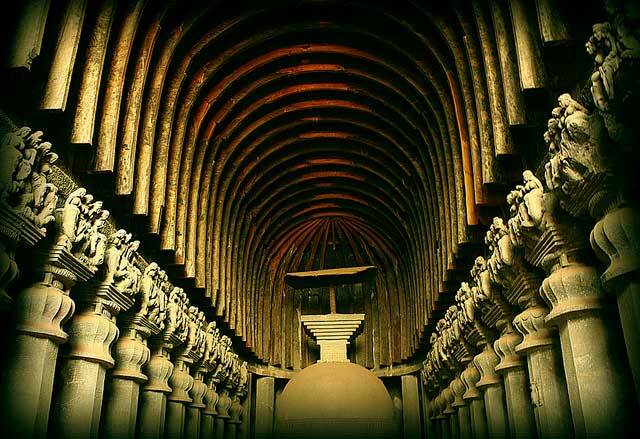 Climbing up 500 steps to reach the temple, we were awed by the spiritual ambience and the view from the hilltop. 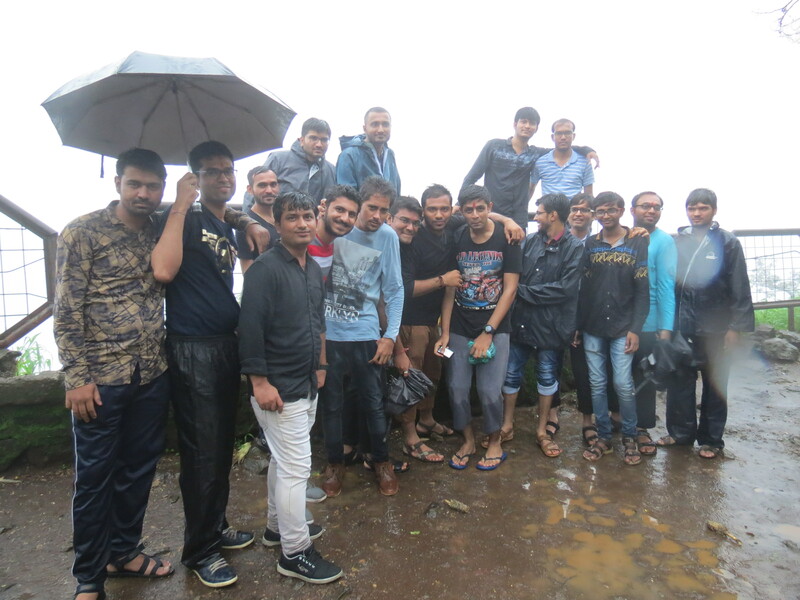 Our next stop was to the Sunset view point at Khandala, where we watched the sun set in its full glory. That was some sight to behold, and it carved a permanent place in our memory. Back to the resort, where the rest of the evening was spent in fun and frolic, thanks to the live music and interesting, wacky dance moves by some of our teammates. 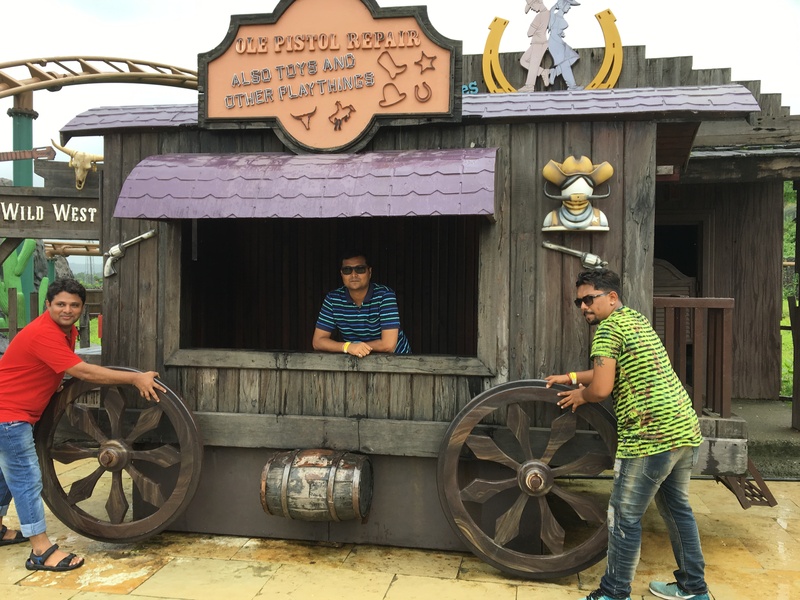 The next day morning dawned with all of us getting ready with a childlike enthusiasm to travel to a more exciting destination – the Imagica Theme park. 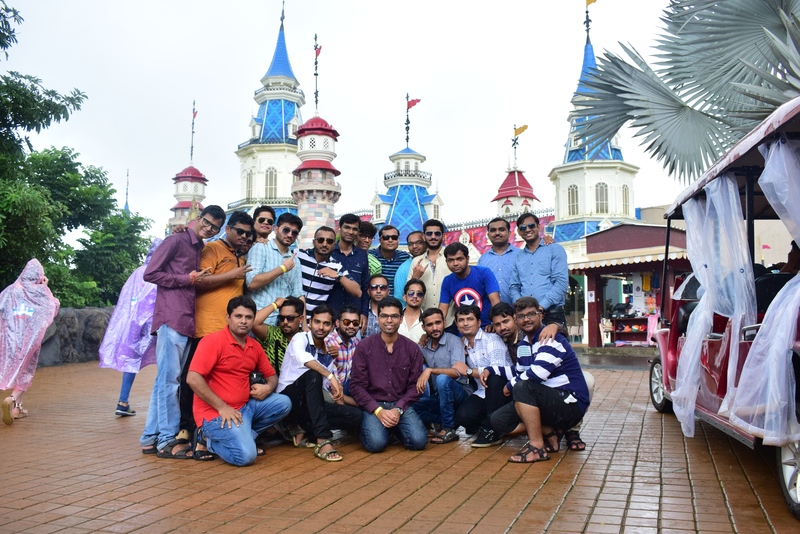 A short 45 min drive landed the wild bunch of us on the steps of the Imagica Theme park – one of the most popular theme parks in India. 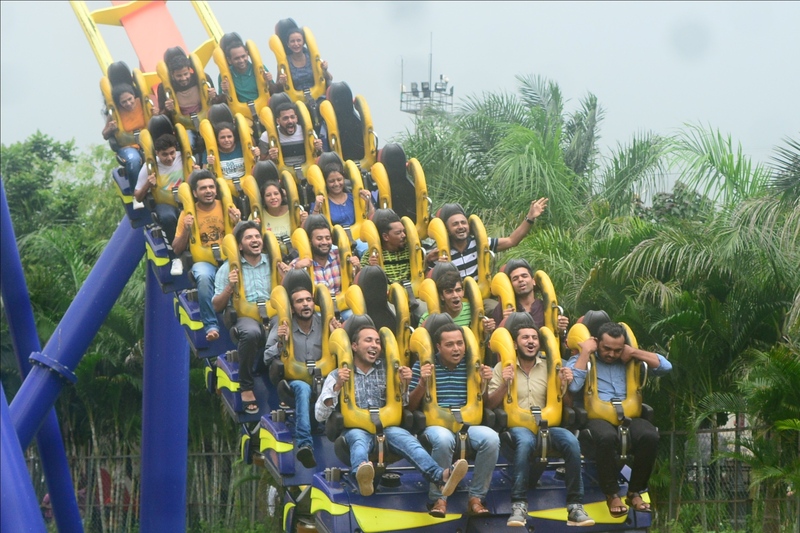 Our system was running high on an adrenaline overdrive, and we had to do justice to it by going on all the scary and hair-raising adventure rides. From Dare 2 Drop, Deep Space, Gold Rush, Nitro, to the Scream Machine, we were left wanting for more! 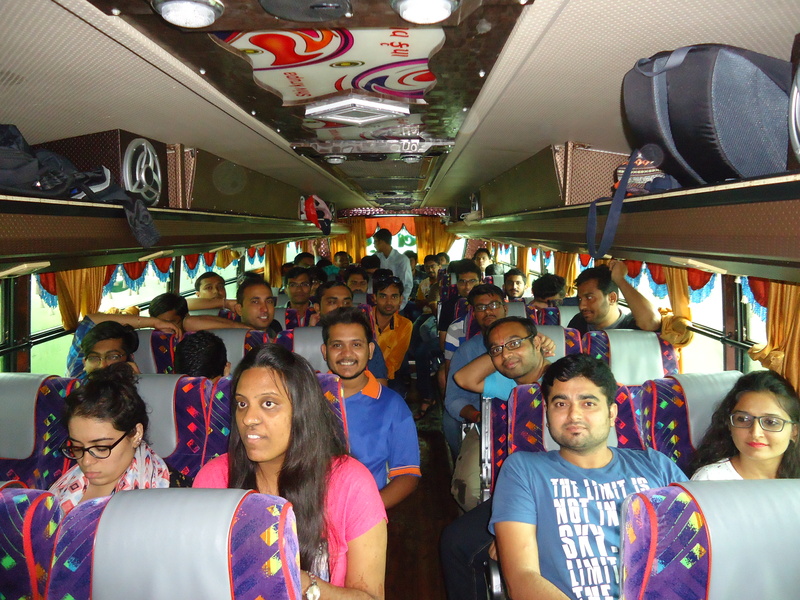 A fun-filled day ensued, and before we could realise it was time to start on our return trip back to home. 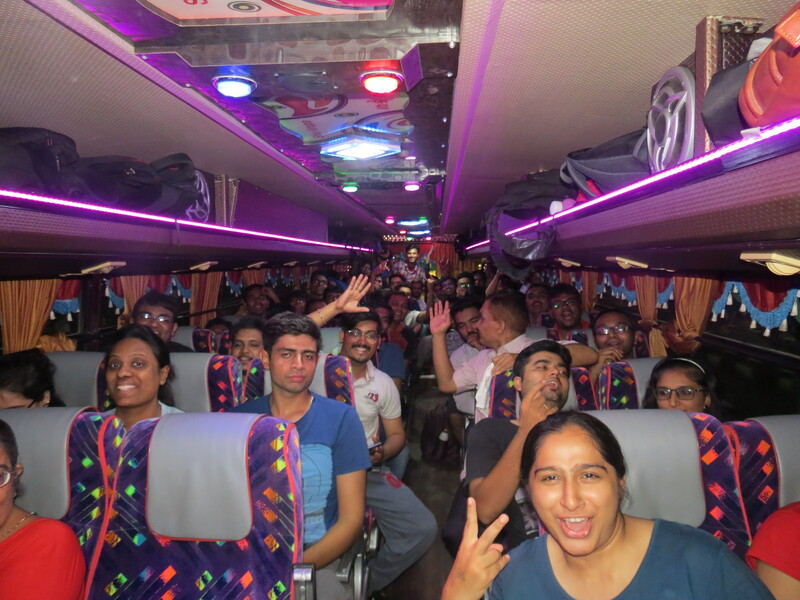 An exciting, albeit a short trip filled our minds with renewed energy and vigour, and we were back to office the very next day, bright-eyed and bushy tailed, ready to face the challenges of work and tackle them head-on! 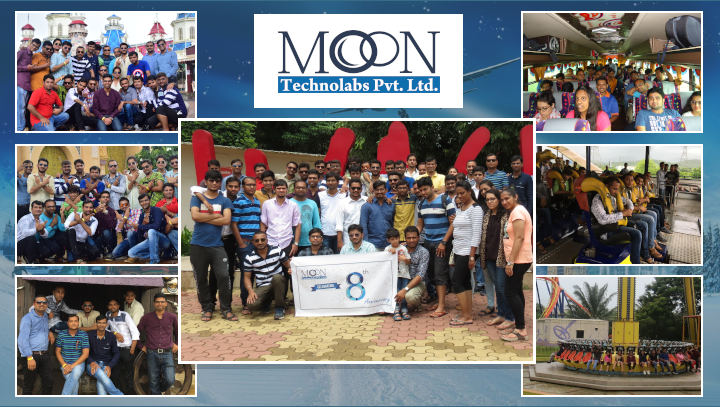 Moon Technolabs,Moon Technolabs Pvt. Ltd.